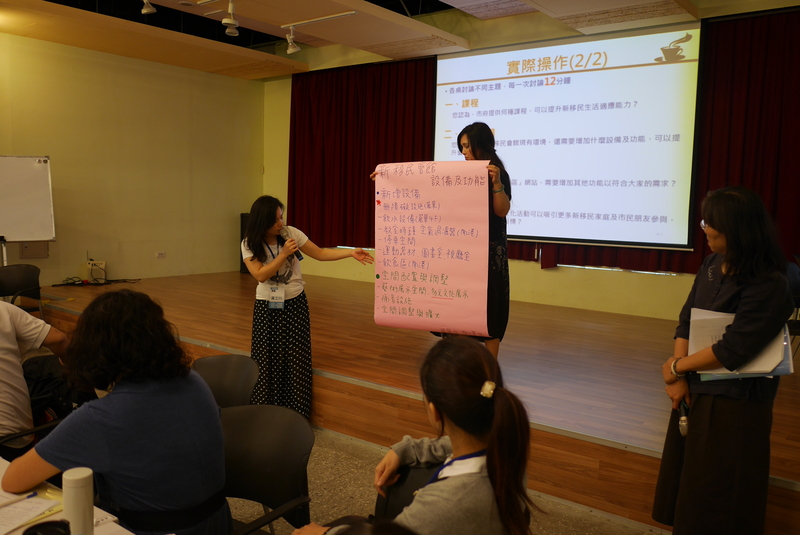 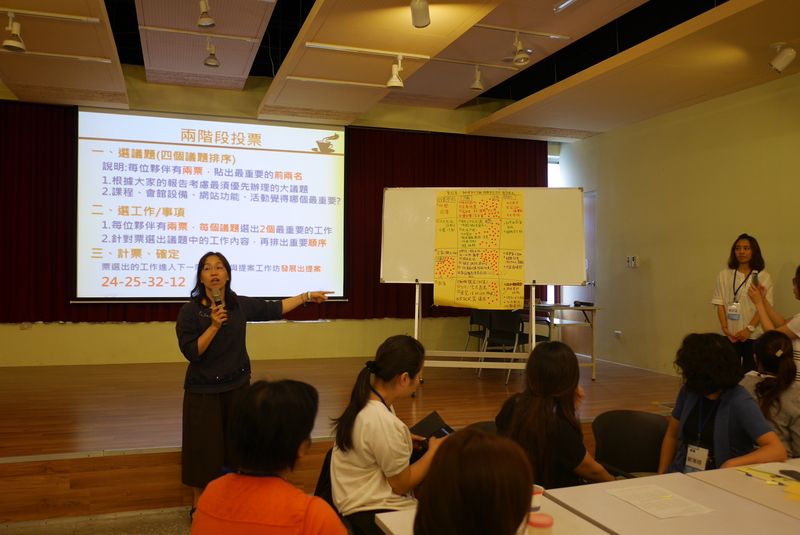 ﻿ 臺北市新移民專區網站英文版-First Stage Participatory Budgeting Education and Promotion Courses for Taipei City New Immigrants. 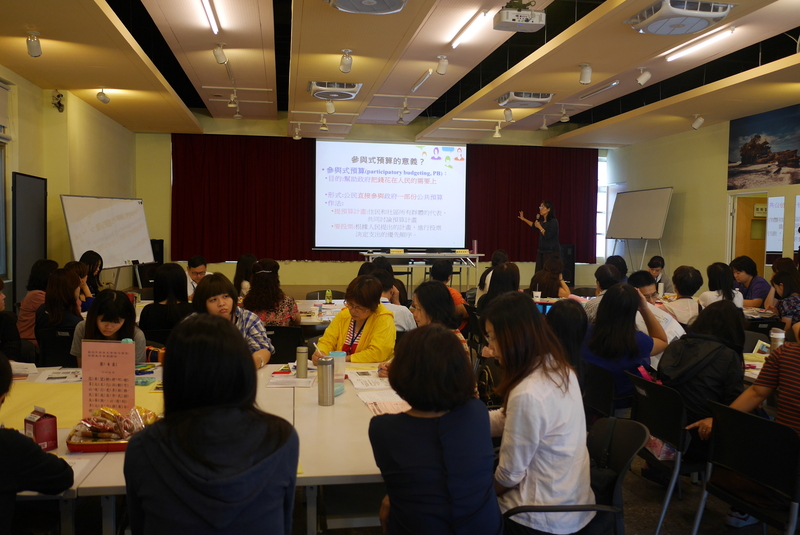 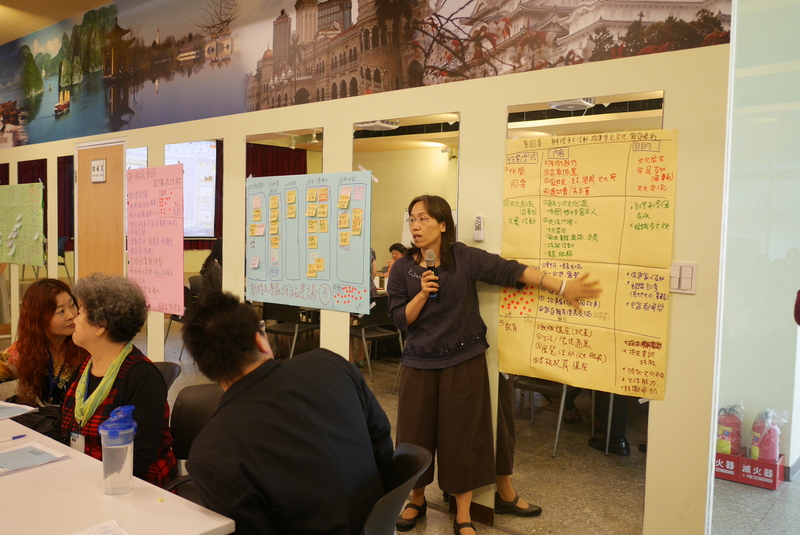 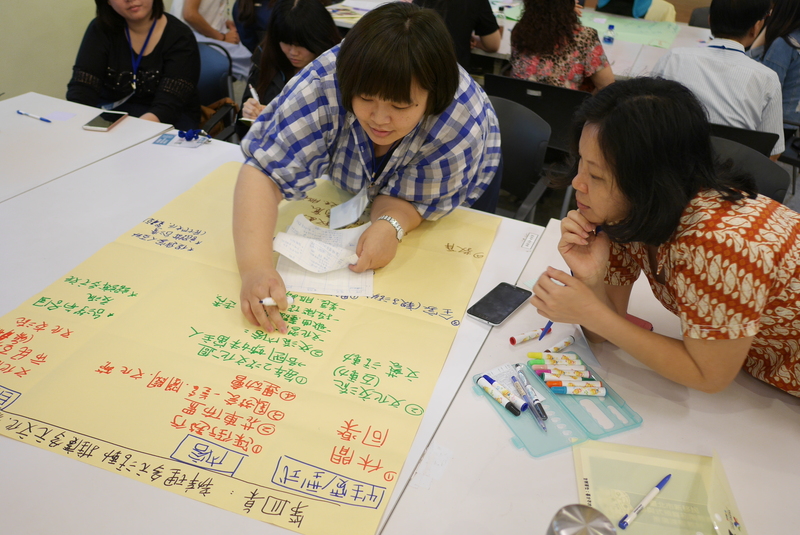 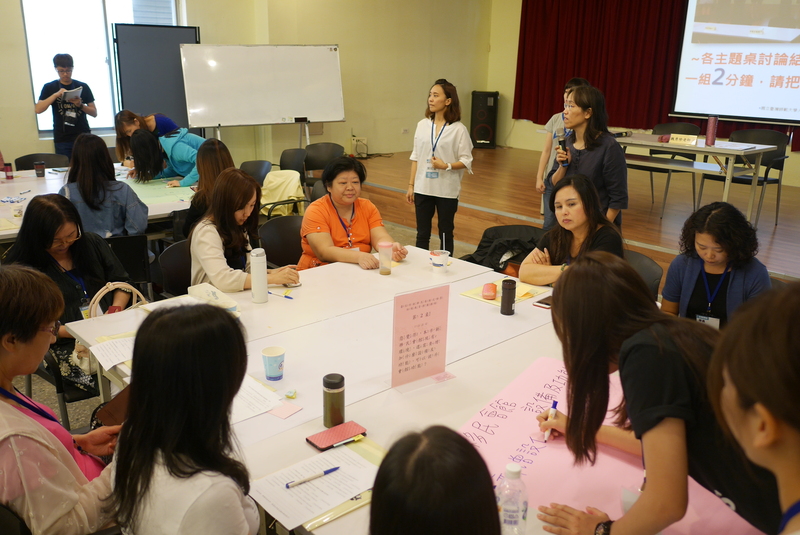 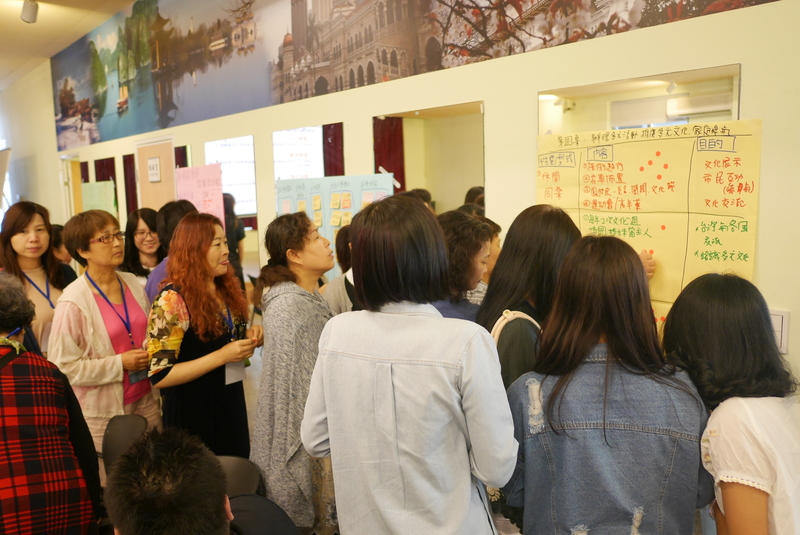 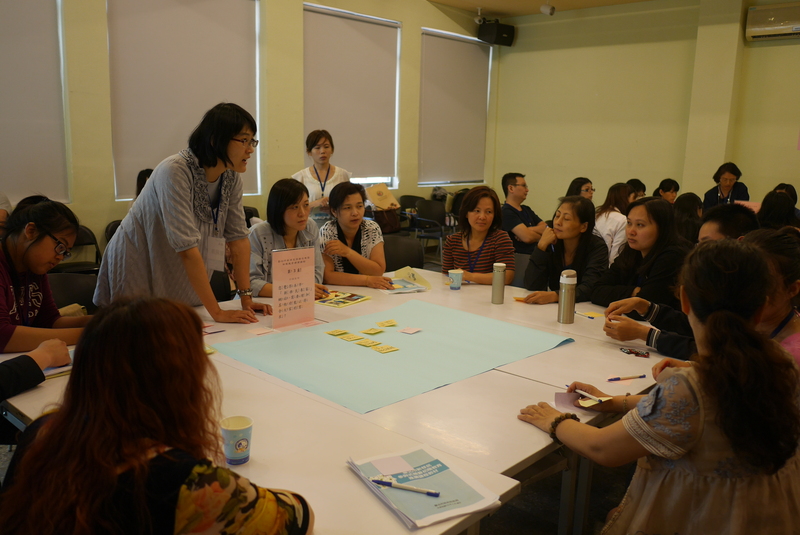 Taipei City Department of Civil Affairs is hosting first stage participatory budgeting education and promotion courses for Taipei City new immigrants on May 2 at Wanhua New Immigrants’ Hall. 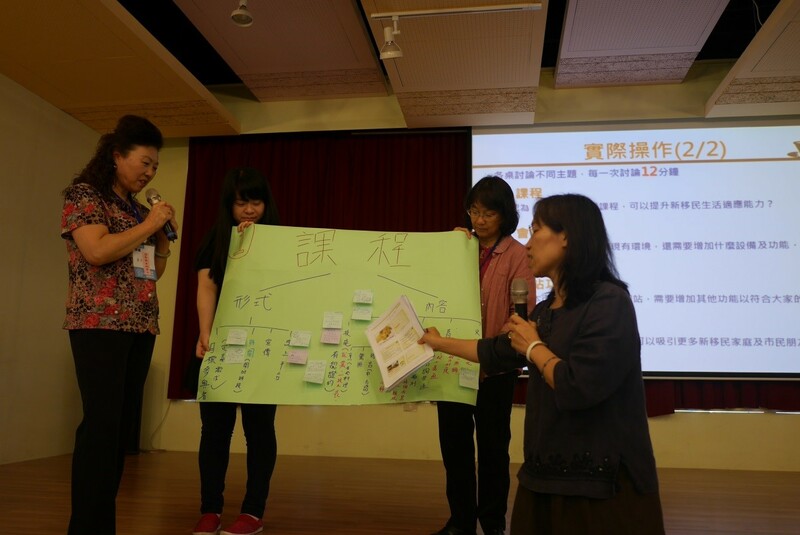 National Taiwan Normal University professor Wei Hsiu-Chen has been invited as the speaker, and students will include new immigrants, new immigrant-related civil groups, public servants, and city residents. 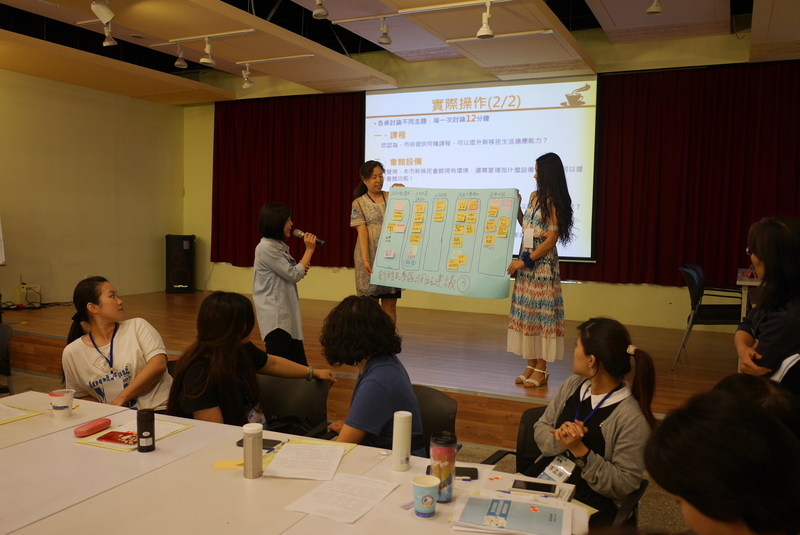 Students can learn participatory budgeting through this opportunity and will make proposals and participate in the implementation of city policies.